Strolling Into Spring Event and we've got our 2nd stroller giveaway up today!! We're Parents!? 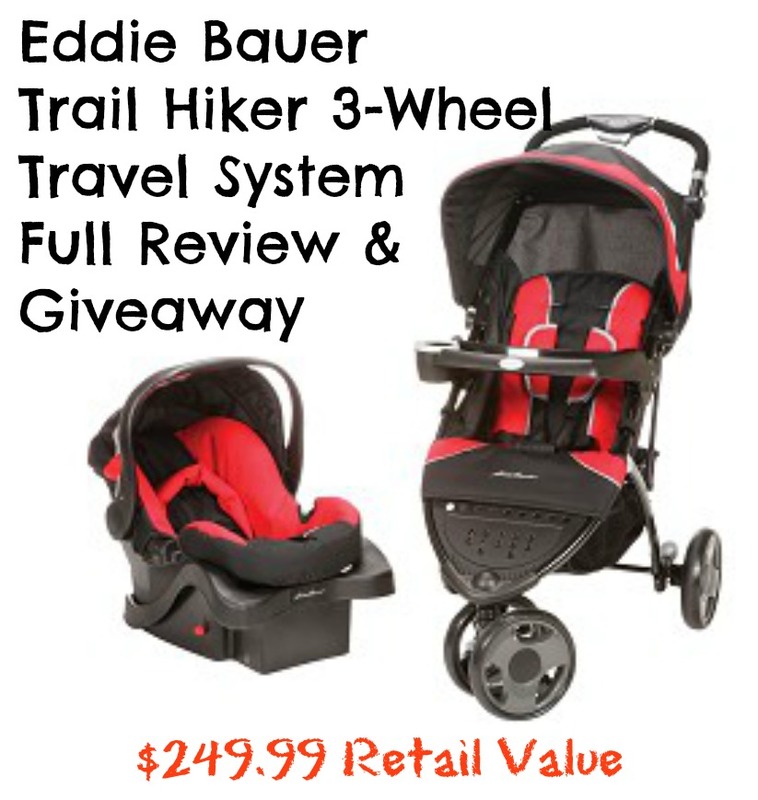 is bringing you an awesome review & giveaway for the Eddie Bauer Trail Hiker 3-Wheel Travel System. It's worth every penny of it's $249.99 value coming with durable but soft material, easy maneuverability and use of all products, as well as a top rated carseat, you can't go wrong. To read the full review, learn about all the amazing features, and enter to win one for yourself, click HERE. Doesn't it just look amazing! ?